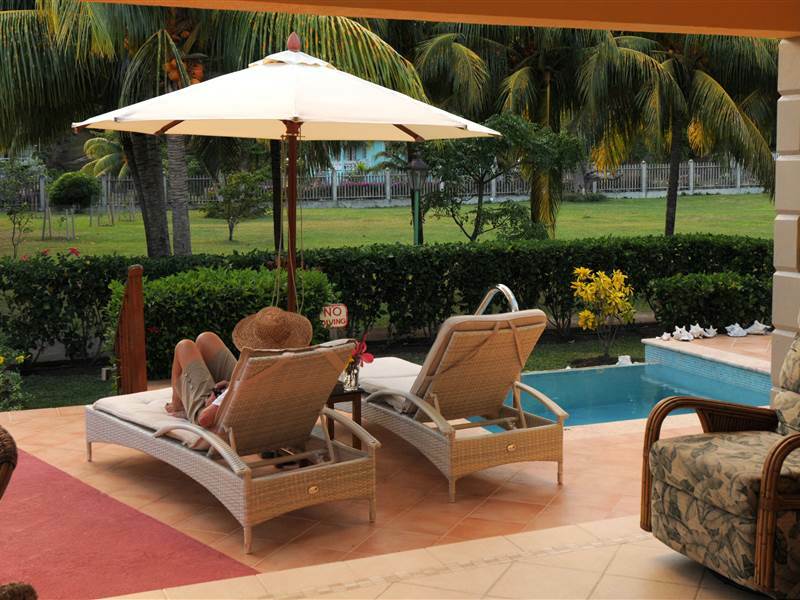 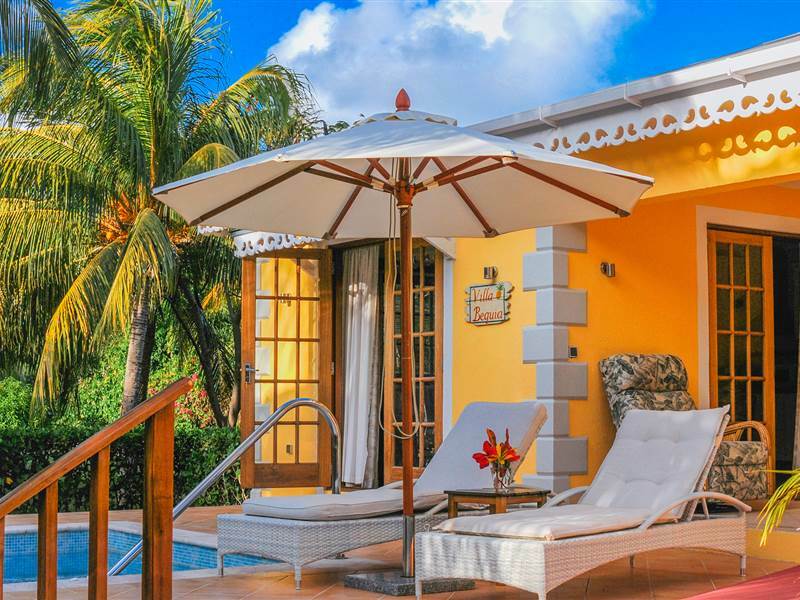 Soak up the sunshine on the sun deck or take a refreshing dip in your own private plunge pool. 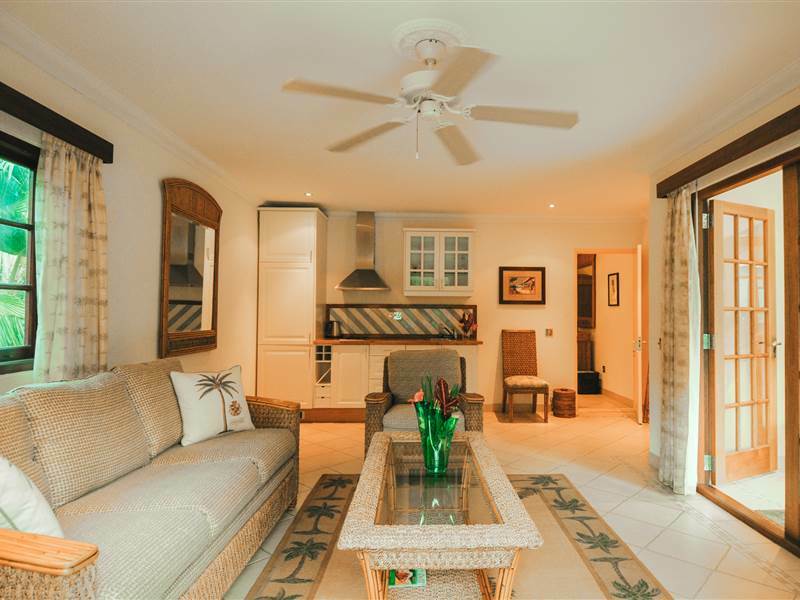 Ideal for families, the Two-Bedroom Villas share styling with our Classic Rooms; relaxing neutral earthy tones, retro-chic rattan furniture & natural materials. The master bedroom boasts California King size bed & separate twin bedroom both with en-suite bathroom. 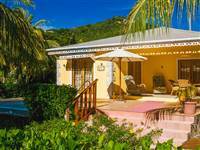 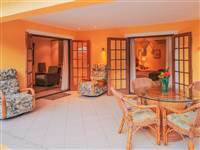 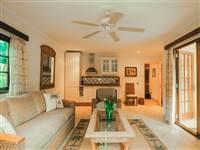 At 110m2 in size including kitchenette, sitting area & covered terrace, the villa is quietly nestled in the lush gardens, setback from the beach for ultimate privacy. 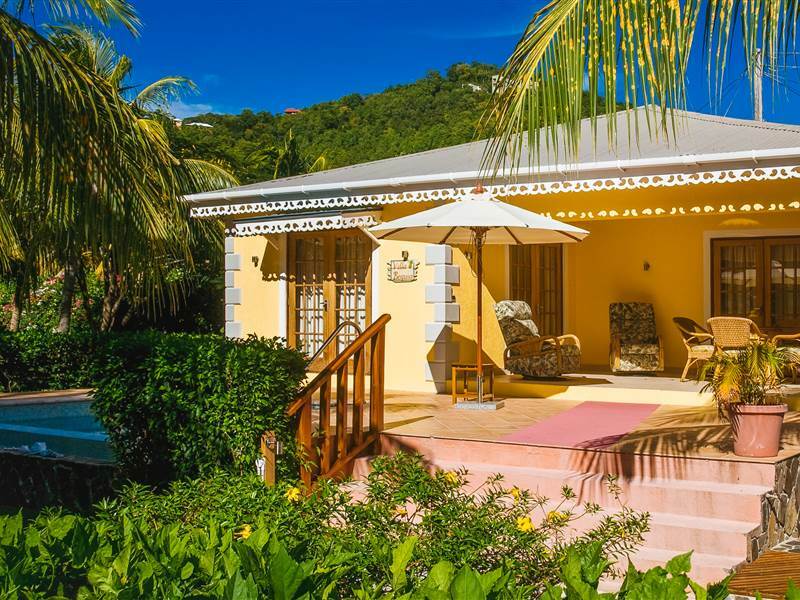 Enjoy an evening cocktail or meal, alternatively soak up the sunshine on the sun deck or a refreshing dip in your own private plunge pool.